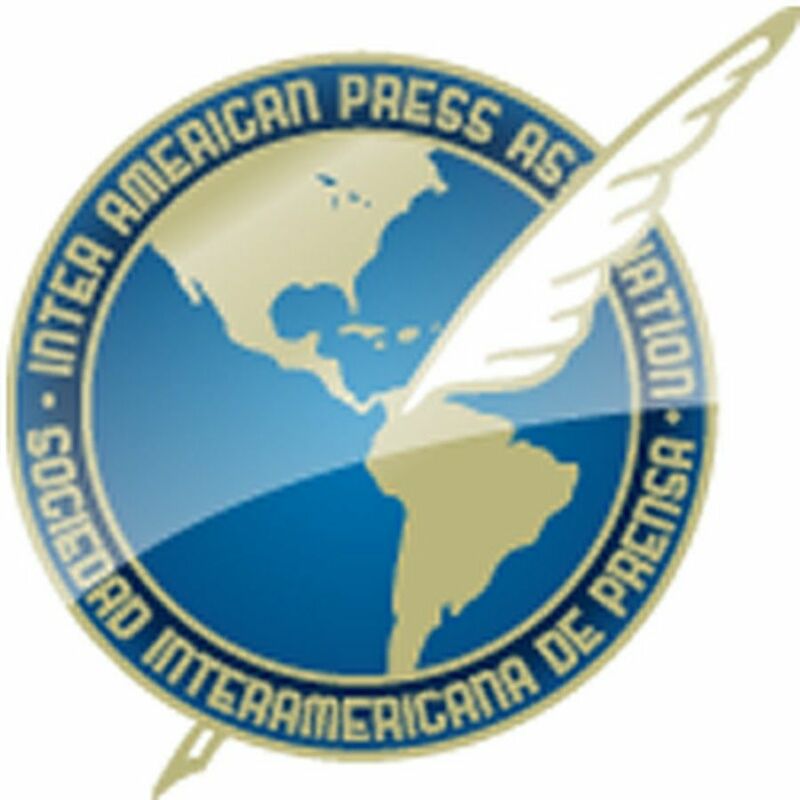 MIAMI, Florida (January 22, 2019)—The Inter American Press Association (IAPA) today expressed concern at a legislative bill with which the government of Venezuela would impose greater restrictions on the Internet, citing the familiar doctrine of national sovereignty that the Chávez regime has been using for decades to restrict freedom of expression and of the press. 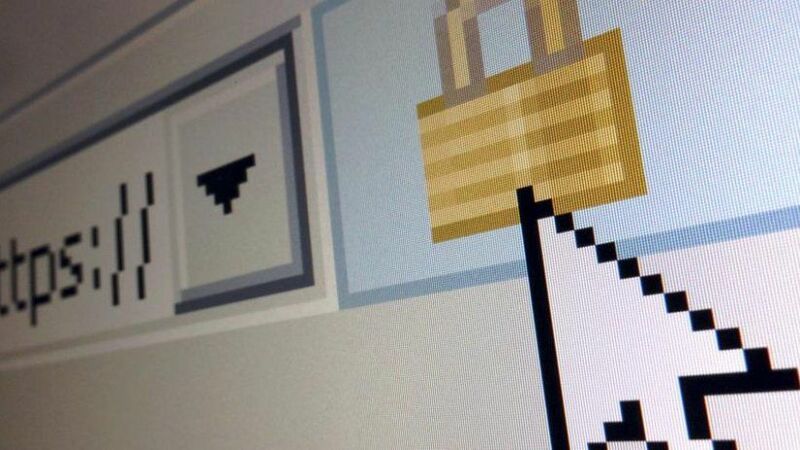 The bill for a Constitutional Law on Cyberspace of the Bolivarian Republic of Venezuela gives further power to the government to control and monitor use of the Internet with the objective of "producing the conditions that guarantee the security of the nation." The initiative could be approved this month by the Constituent National Assembly (ANC). The IAPA contends that the bill is contrary to the "Salta Declaration on principles of freedom of expression in the digital era" in that the blockage and filtering of contents by state control on the Internet constitute to prior restrain according to the American Convention on Human Rights. 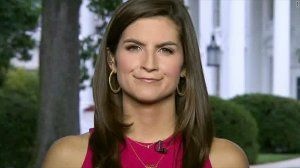 It furthermore declares that "widespread surveillance is unacceptable under any circumstances," and that "laws should guarantee the right to protect the identity of journalists' confidential sources and the people's right to anonymity." The 47-article bill would create the "National Cyberspace System," a body charged with monitoring compliance with the law. It also would create the "National Cyberspace Center" which would dictate and carry out the policies concerning security of the information technologies and the security of contents. The law would impose on owners and operators of privately-owned or public infrastructure the obligation to allow "access to their infrastructures and obligatory provision of information for reasons of defense and security" without need for legal actions to be involved. Similarly, it would oblige the providers of services to denounce irregular situations and oblige them to neutralize and eliminate data and information under the orders of the new bodies to be created. IAPA President María Elvira Domínguez, editor of El País, Cali, Colombia, said, "We have been periodically denouncing the Venezuelan regime as one of the main censors of the Internet." She recalled that the IAPA had already come out against mechanisms such as those provided for by the Law on Social Responsibility on Radio, Television and Electronic Media, as well as those that establish decrees which violate the right to freely surf the Internet. Roberto Rock, chairman of the IAPA's Committee on Freedom of the Press and Information, editor of La Silla Rota, Mexico City, Mexico, added that at the IAPA's General Assembly last October in Salta, Argentina, it was denounced that the Nicolás Maduro government was fine-tuning the blockage and filtering of the Internet, restricting the public's right to access to news portals. 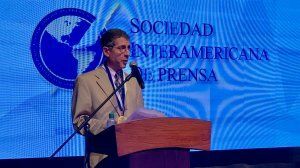 Paraphrasing the Salta Declaration, approved at that meeting, Rock said that any public policy to be adopted for digital environment should guarantee that the Internet be "open, neutral, accessible to everyone, adhering to human rights." The proposed bill has been rejected by numerous national and international organizations that regard it as "a serious threat to human rights."